How Do I Make a Spreadsheet Cell (or row/column) Read-Only and Invisible to Users? I used the Spreadsheet Widget to create a table that calculates and totals entries across a row. Unfortunately, if a user clicks into the cells that have the totals, the formula is displayed and can be edited by the user. Same situation applies to my headers and labels. Is there a way to lock these cells down and also make the cell contents invisible to the user? Visually on the form they can look like a table, but when exporting they will be treated as the other text fields. If you need calculation, I believe that at the moment text-box field option is the best available. I will forward a request to our developers so they can consider the future implementation of a feature that disables editing and make them invisible on the Spreadsheet widget. We'll contact you via this thread once we have more information. But please let us know more details on your needs so we can try finding a workaround. that would be a very useful feature to have in the spreadsheet widget. but tell me this: would I use CSS in making the text boxes resemble a table? I'm fairly new to creating forms with JotForm; I'm a recently rescued Adobe refugee. If you need further assistance please let us know and we'll be glad to assist you. I...I simply don't know what to say. This level of customer service is unheard of and hasn't been seen in decades. Are you people real because the service you give is simply too good to be true. I'm absolutely in awe by the assistance, time, effort and dedication you give to JotForm users. EVERY SINGLE problem I've encountered has either been resolved or easy, good-working alternatives given to me. Saying "Thank you" hardly seems sufficient for all the help I've gotten since becoming (as I like to put it) an exiled refugee from A***e. Boy, you people could give THEM some lessons! Thank you so much, Carina....but I'm still wondering...who are you guys? Nothing could be THIS good! Thank you so much for your amazing feedback. I've shared it with the team. 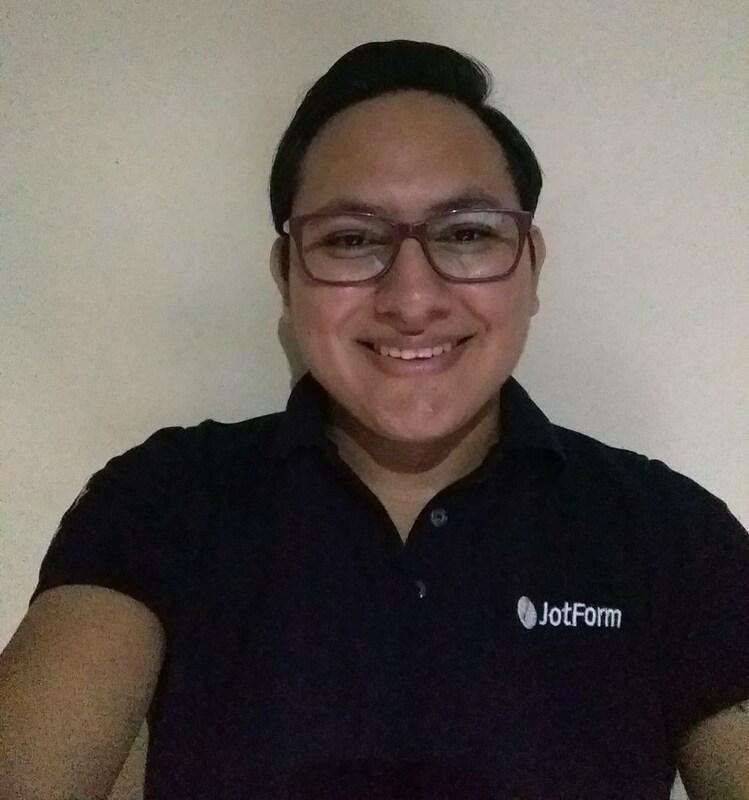 I'm very happy that you are having a nice transition and that you are happy with Jotform and with the support provided. Besides having a great product, we strive at providing excellent customer support, so thank you for letting us know that this was the case for you. It really makes our day to be able to read such a positive feedback. Hearing your cheerful feedback is VERY important to us. 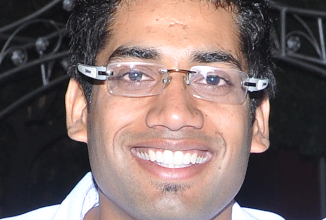 We are a very passionate team who really enjoy helping our users and customers to the best of our abilities. Our support team is spread around the 5 continents as we offer a 24/7 support service. This is what makes JotForm even greater. We celebrate as a team when one of our representatives makes someone happy, like Carina did. Actually, I was very excited reading your message that I posted the incorrect one above, this is the correct one, feel free to clone it, using the guide Carina showed you above. I just tried some different options (as I also need a budget form), and I discovered that you can use the Calculation widget with a matrix. 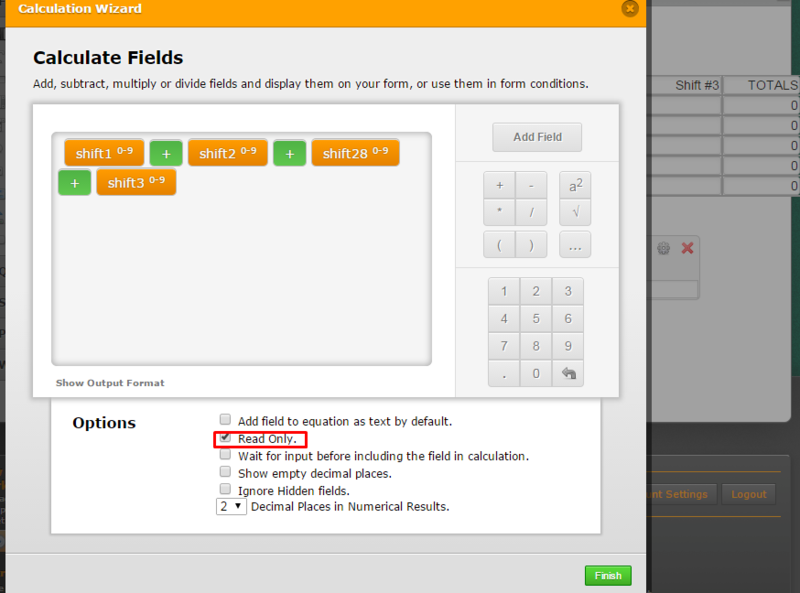 Set up your matrix, then select matrix as the field to calculate in the Calculation widget. You can select the rows/columns on that matrix in the widget. I have to play around with it to get it to line up...but it does work. I'd prefer to just use the spreadsheet widget with the option to lock fields, but in the meantime, this will do. 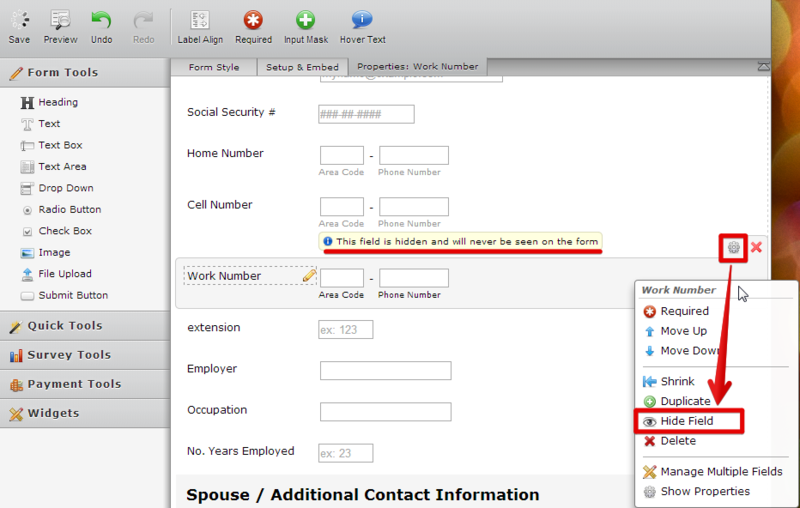 I am glad to know that "Matrix" field fits into your requirement. Do try it out and get back to us if you need further help. 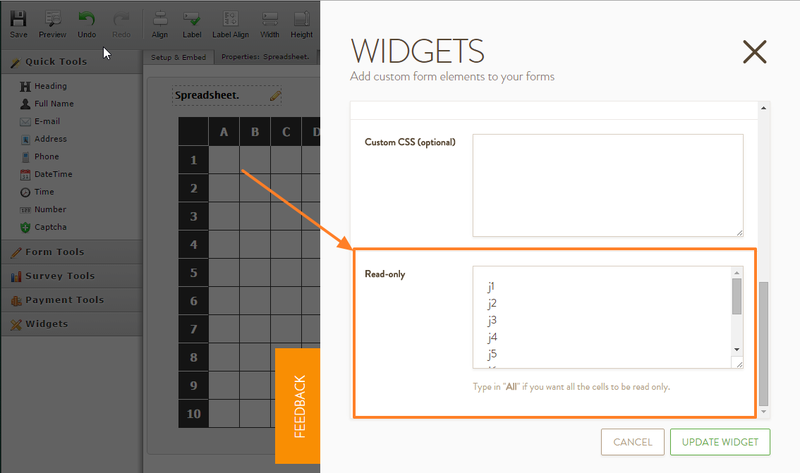 We've updated the spreadsheet widget to make cells "read only", for example, this form - https://form.jotform.com/53363229253959? - the last column is read-only. Please give it a try - and share your feedback. About the new spredsheet widget, I would like to know if I can hide the first row and column (A,B,C... and 1,2,3). Is it possible? 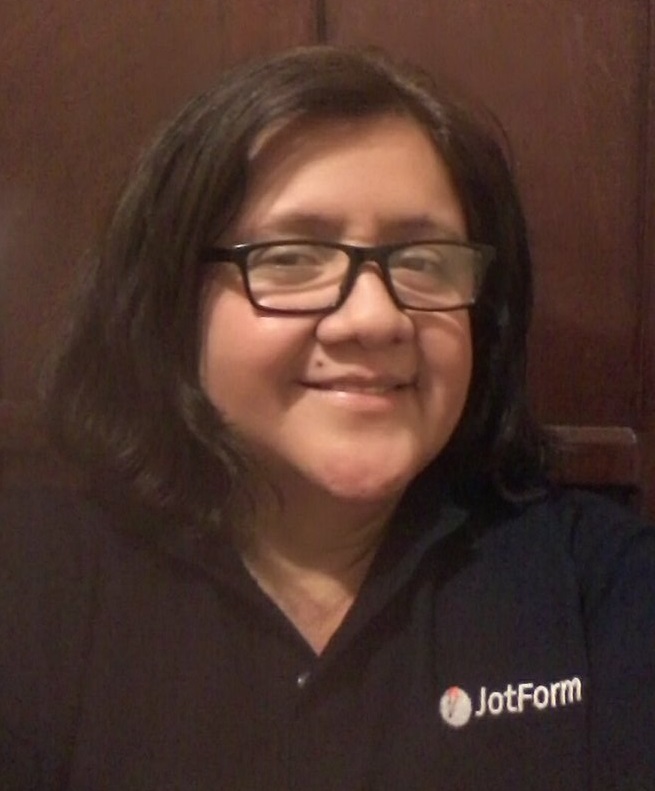 I have moved your question to this thread: https://www.jotform.com/answers/828914.